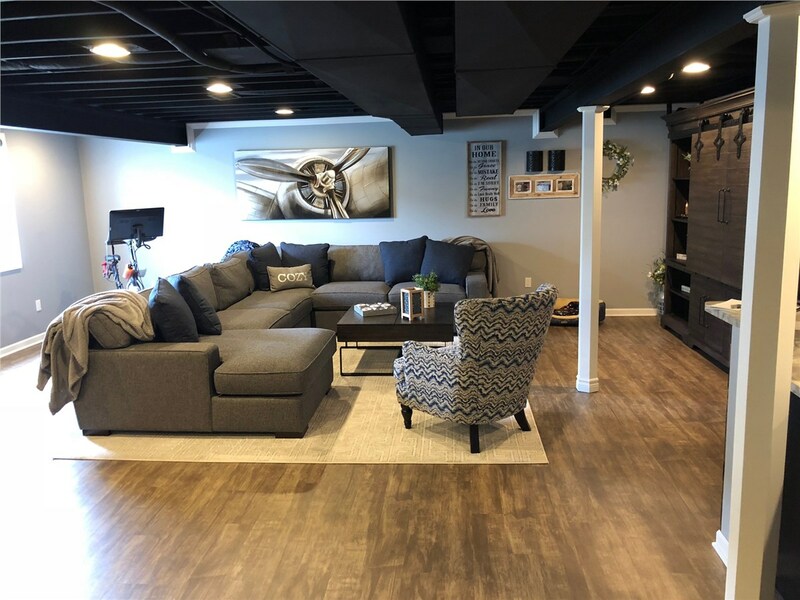 When you’re looking for some extra space for your family to gather, but you’re not looking to move, consider expanding your living area to the basement. 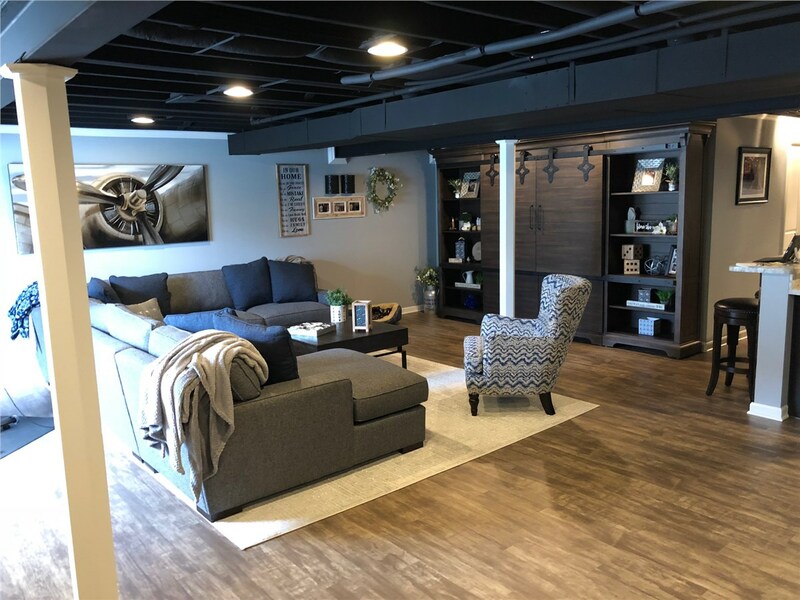 Matrix Basement Systems is a basement renovation company that can provide complete basement family room finishing for Michigan homeowners. We'll help you turn even a damp downstairs area into a welcoming space for you and your family. 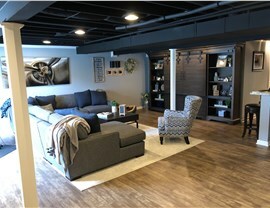 It's important to hire an experienced basement remodeler for this job. Especially, as this area of the home is often a challenge for contractors. 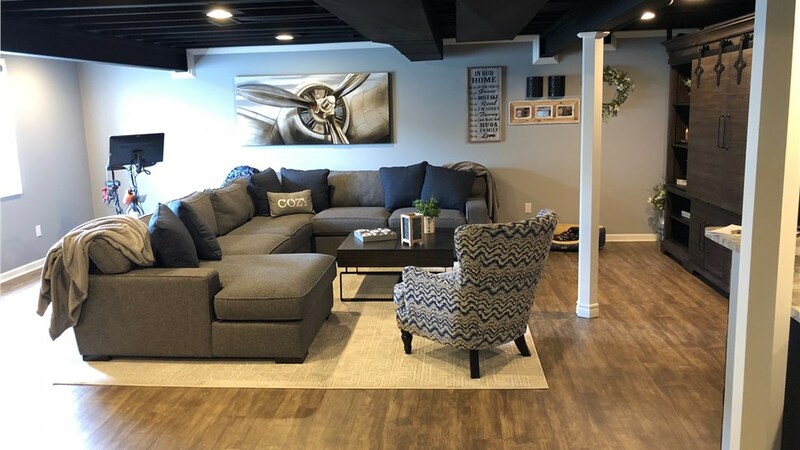 Michigan basements can be damp and even flood during fall and spring rains. This means they need the right type of finishing system to make sure your basement stays mold free. We use wall panel systems that look just like dry wall but stand up to water damage, so you know your investment is safe in the event of flooding. 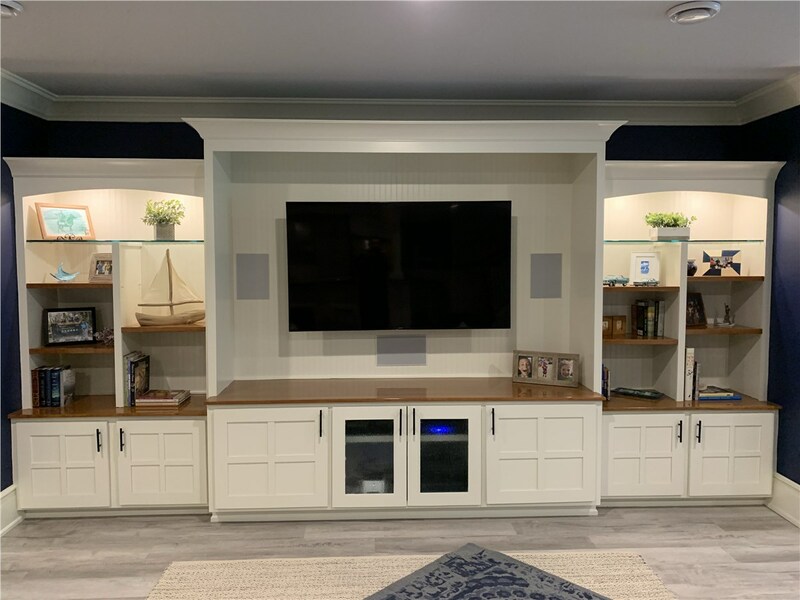 We only use fully licensed and certified contractors for finishing basements to guarantee that you get the superior installation and design that your home deserves. You will also have access to a range of refinishing options for your family room. 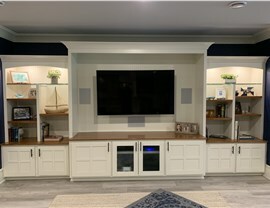 Pick out the flooring, paint colors, and trim that you want for a unique space to call your own. When you hire us for a project, we'll work with you from beginning to end. 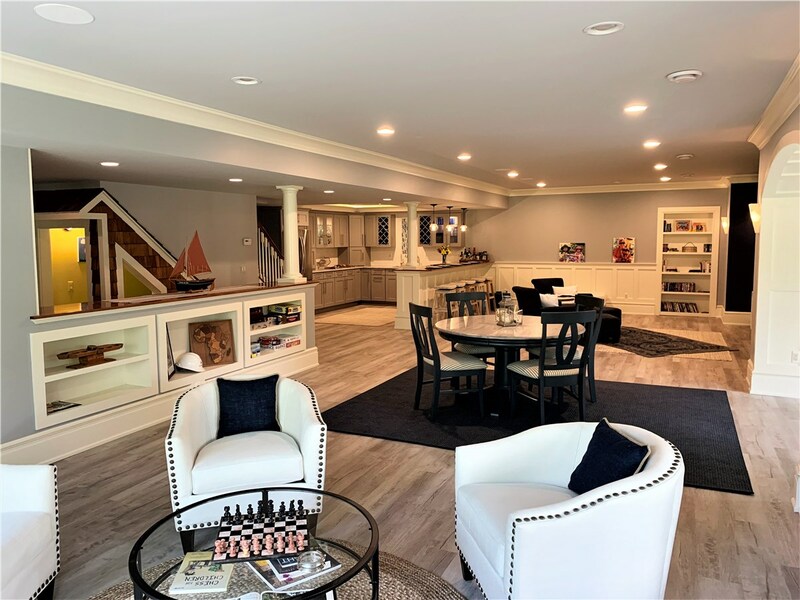 When you're ready to have that family room, let us know. 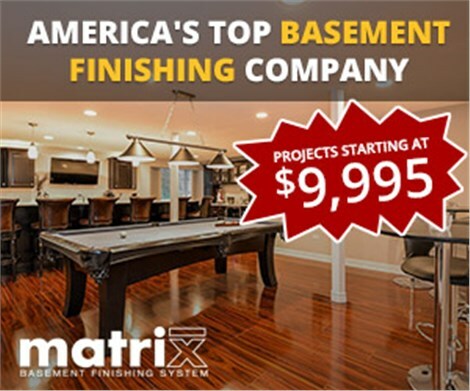 Matrix Basement Systems can provide you with a free estimate! 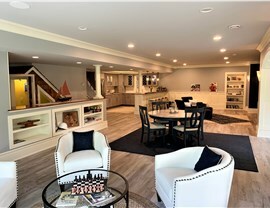 We know that refinishing basements in Michigan is a costly effort. Let our team help you find a project that fits your budget by filling out our online form today.